Look, I live on .13 of an acre in the oft-frigid land of Minneapolis, Minnesota. It’s highly unlikely I’ll be able to produce everything I eat on this little plot. But part of my homesteading philosophy is this: buy the foodstuff I don’t cultivate here in it’s most natural state and make something of it at home. The perfect-in-its-simplicity example? Peanuts and peanut butter. Sure, you can buy peanut butter in the store. You can find jelly-flavored, low-fat, natural, organic, high-fructose corn syrup laden versions in the vast land of the peanut butter aisle. 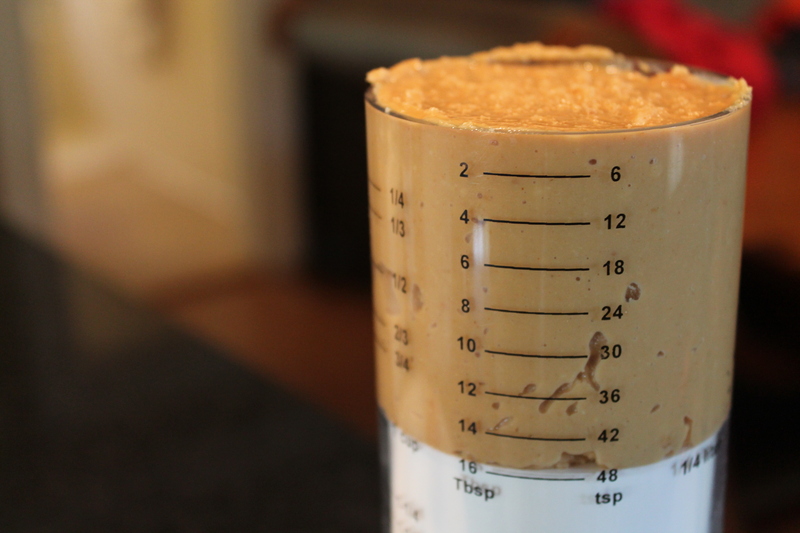 But why is peanut butter so complicated? Today, dear friends, I argue that it shouldn’t be. Especially when you have a high-powered blender that can blitz nuts to butter in seconds. Peanut butter should consist of two ingredients: peanuts and salt. I make mine in my trusty Vitamix (yes, it’s an investment, but well worth it) but if you don’t own one, just use your food processor. Put peanuts in. Turn machine on. Watch nuts turn to desired-degree-of-chunky butter. Feel liberated from buying one more product. And make these cookies. You can watch the magic that is these cookies on Twin Cities Live. I made a slightly different version of these cookies for my high school girlfriends and since we consistently display adolescent behavior when we are together, we giggled and named them “Trolls.” This recipe contains no white flour, so maybe they should be called “Grainy Trolls?” Just a thought. Preheat oven to 350 degrees. Combine flours, baking soda, baking powder and salt and set aside. 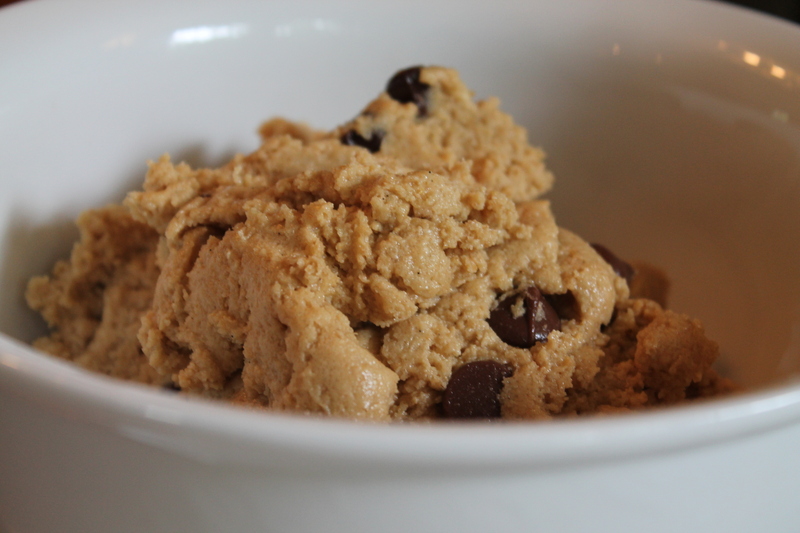 In a stand mixer, beat the butter and peanut butter together until they are fluffy. Add the sugars and beat until smooth. Add egg, milk and vanilla and mix well. Add the flour mixture and beat just until combined. Stir in the chips. Form balls with the dough put on ungreased cookie sheets lined with parchment paper. Bake for 8-10 minutes. They will look under-baked, but don’t let them fool you! They’re done. Fantastic to see that the “trolls” made the first month of blog posts! They certainly deserved it! You are a wonderful cook and I’m excited for your new adventure in blogging! We have had a Vitamix for over 20 years (the same one by the way). It is an amazing tool for your kitchen, and I agree well worth the investment. Love your blog. Looking forward to reading about your adventures in chickens, worms, garden, etc. I’m going to try these, peanut butter is so costly and I like the idea of using oatmeal for oat flour, very smart and so good for you. Thanks for starting this, I’m looking forward to what else you make. My son and I made these cookies today and they were delicious. Thank you for showing healthier options for others to enjoy. oooh excited to try this version!! Maybe a batch of these can make an appearance up North for the 4th…. I’m wondering, when you make the peanut butter, do you use raw or roasted peanuts? Just made these and they are fantastic! 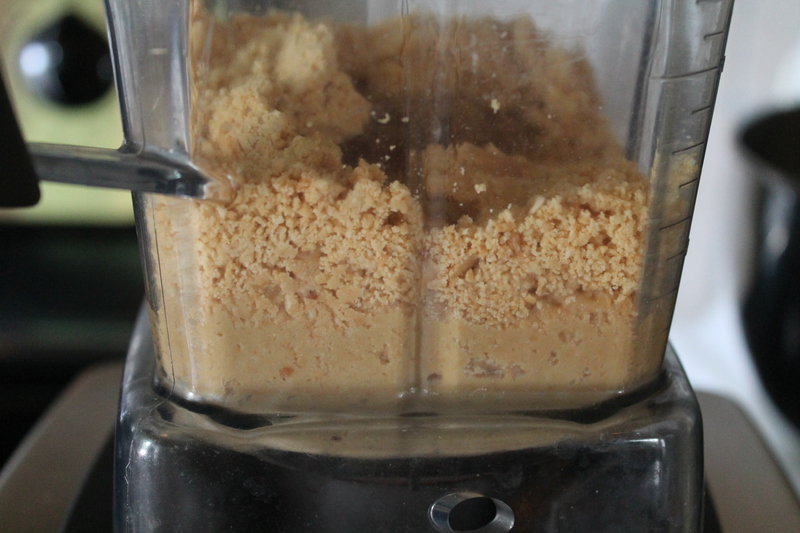 I blended the oats up in my dry container for the Vita Mix. Like was stated in the recipe they might not look done but once cool they are perfect. 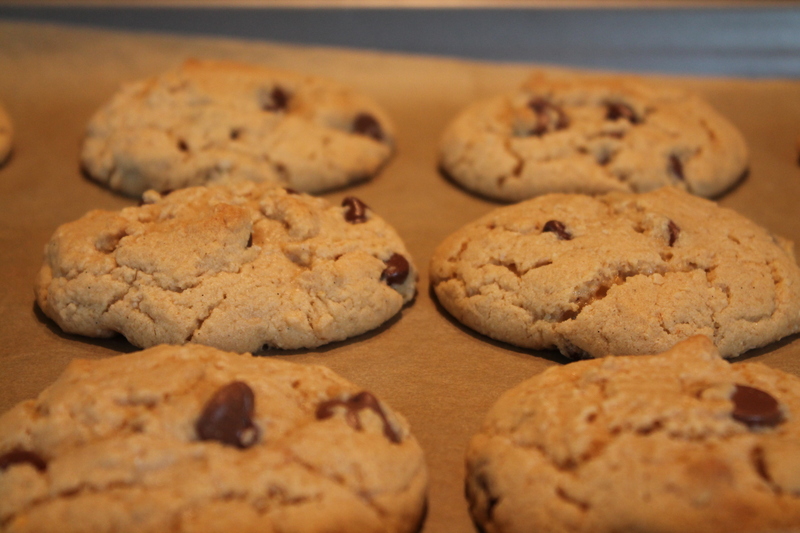 Do not overbake these awesome cookies.